Proclaim (formerly known as Joomla Bible Study) is a Joomla! system of a component, modules and plugins designed to help your church put study or sermon notes online and connect to a multitude of media content. 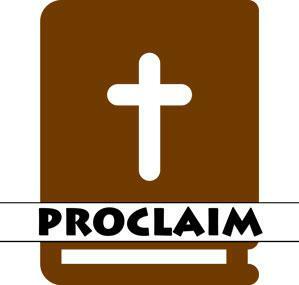 Proclaim was written by a pastor and supported by a group of Christian developers from around the world.